Category: Cycles Tags: Aromasin, Dianabol, Mass cycle, Testosterone Enant. Our most popular mass cycle which is very cost effective. 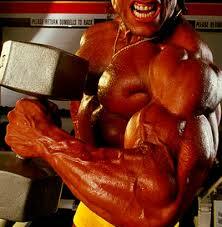 It has two basic mass builders Dianabol – Maxtreme and Testosterone Enant. 250 – Alpha Pharma. 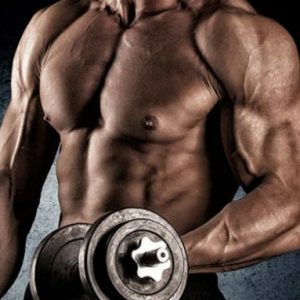 One extremely important point to be made to the reader is the fact that many beginner and intermediate anabolic steroid users will often make the mistake of assuming they are prepared to engage in advanced steroid cycles and cycle protocols. This is potentially an extremely dangerous mistake that every individual should ensure not to fall into, as progression into the advanced stages when one is not prepared or does not hold the appropriate experience can and will often lead to injury, harm, and/or potential bodily damage and setbacks. 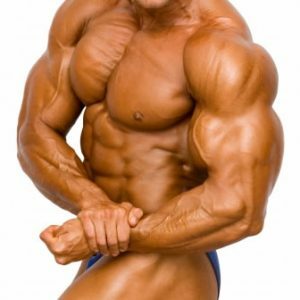 The natural progression from basic/beginner to advanced/elite within the realm of anabolic steroid use is the same as that of any other discipline or practice in all aspects of life: the build-up of the basic foundations, knowledge, and skills necessary in order to build upon itself so as to eventually reach an intermediate level of experience, and ultimately an advanced level of experience. No individual ever begins any activity or journey at an advanced level. For example, all individuals must first learn basic math skills prior to learning advanced university level calculus. If an individual were to hypothetically be provided advanced calculus equations, they would be lost, confused, and have no possible idea of how to go about solving the provided equations.